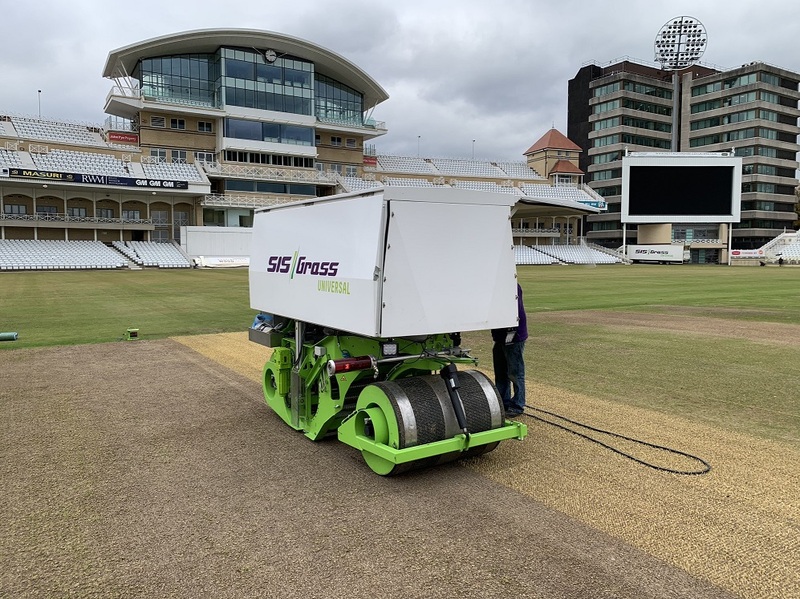 The surface installation technology has been developed exclusively by industry experts SIS Pitches and comes as new research reveals it could have significant benefits for players and clubs. The breakthrough has been possible thanks to SISGrass Universal, a compact and 100% electric machine with patented fibre injection technology, which combines speed, mobility and laser precision to deliver high-quality hybrid turf surfaces. SISGrass hybrid cricket pitches have been installed and trialled in practice net areas and on main ground squares at a number of County Cricket Clubs since 2017. Together with the England and Wales Cricket Board (ECB), SIS Pitches commissioned research by Dr Iain James, cricket pitch specialist at TGMS Ltd, on SISGrass installed pitches at the Kia Oval, home to Surrey County Cricket Club, designed to provide insight into playability, durability, maintenance and renovation of hybrid wickets. The report found that the pitches improved surface stability, reduced wear, reduced bowler foot holes and significantly extended hours of playing time. 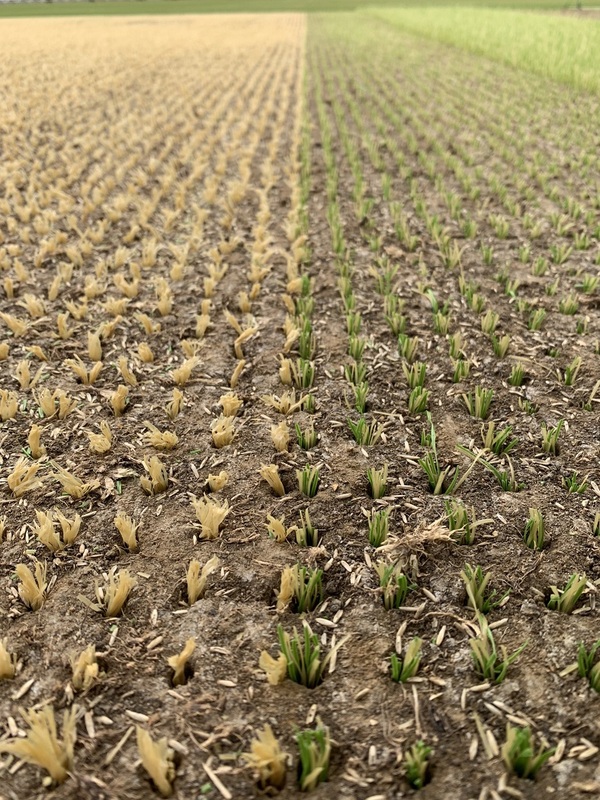 Futher research this summer will be carried out to ascertain whether there is increased pace and carry, and more consistent bounce from hybrid pitches. 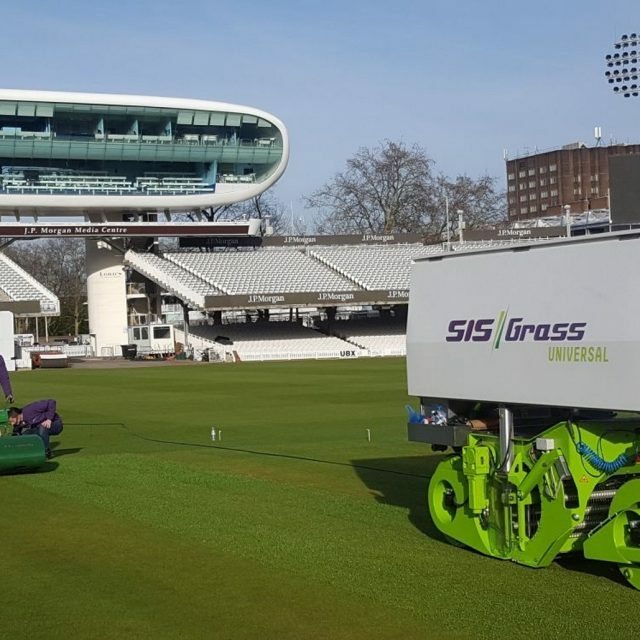 The ECB became the first to install two trial wickets using SISGrass technology at the prestigious National Cricket Performance Centre in Loughborough and they have now approved hybrid pitches for use in the Royal London One Day Cup, Vitality Blast and all formats of second XI cricket for the 2019 season. The pitches combine a majority of natural turf grass with less than 5% of uniquely engineered, soft polyethylene yarn, a system which has also been used to improve the quality of golf tees, goal areas, tennis courts and pitch surrounds. In addition, repair works after play were reduced with a faster grass recovery time, while the surface remained more than 95% natural turf, meaning it will crucially still behave like a normal wicket. “The ECB is delighted with the incredibly positive results of these stitched, reinforced hybrid pitches to date and feedback from County Clubs has been most profound and encouraging. 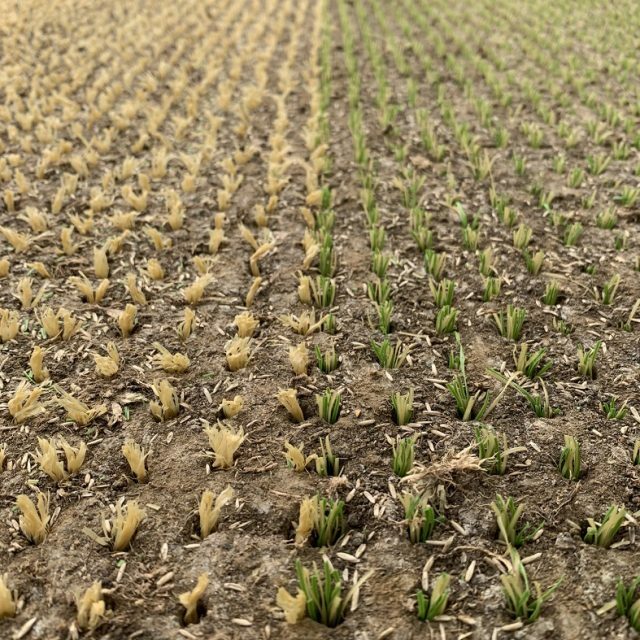 Weighing less than two tons and standing at 1.20m wide and 2m in length, the SISGrass Universal machine provides quick, accurate and flexible stitching, with different depths and spacing using precise laser guidance making it a practical solution for groundskeepers who are challenged to maintain uniform grass quality in high-wear areas. 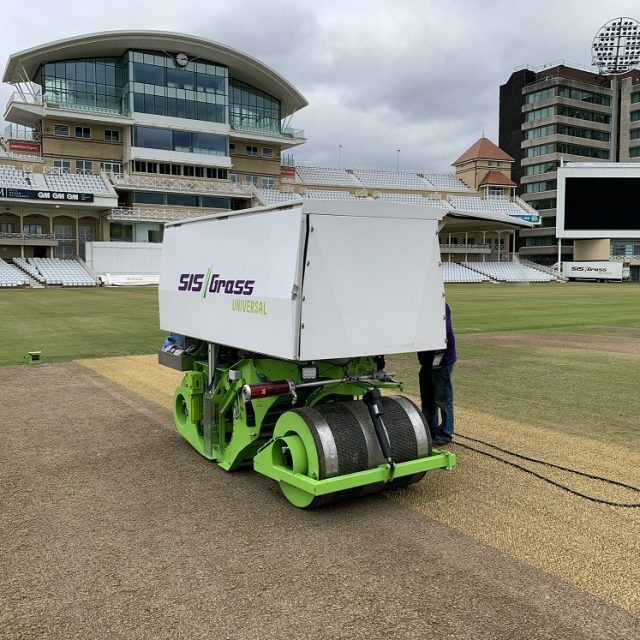 One 10ft cricket pitch strip contains approximately 190,000 individual stitches of SISGrass fibre, made up of 46kg of yarn, totalling 38km, and can be installed in just five hours using SISGrass Universal. 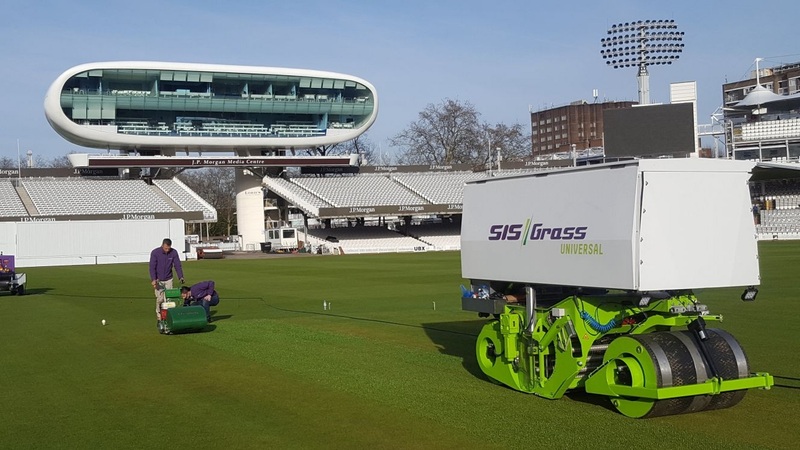 “Some of the world’s biggest professional rugby and football teams have already seen significant benefits from the introduction of our hybrid pitch technology, and SISGrass Universal has the potential to transform the maintenance and durability of cricket pitches. “We’re excited to see the impact it’s already having in the UK and anticipate demand from cricket clubs around the world. 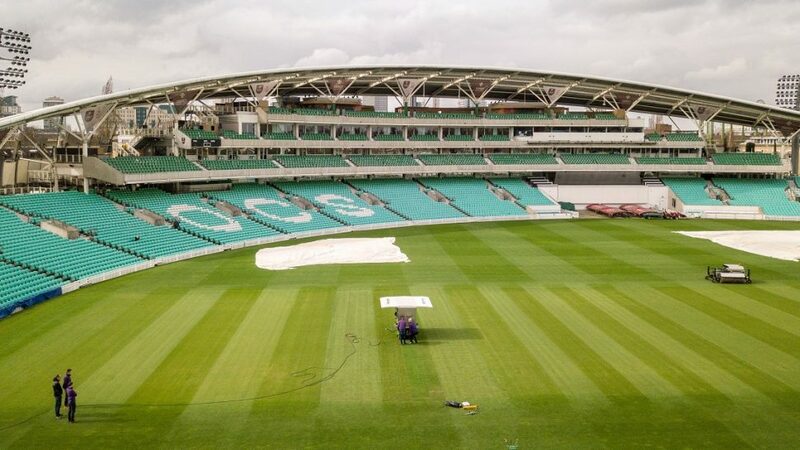 Following successful trial installations, and positive feedback from players, coaches and ground staff, the demand for hybrid cricket pitches has increased with many of the top county cricket grounds choosing to have between two and six installed.